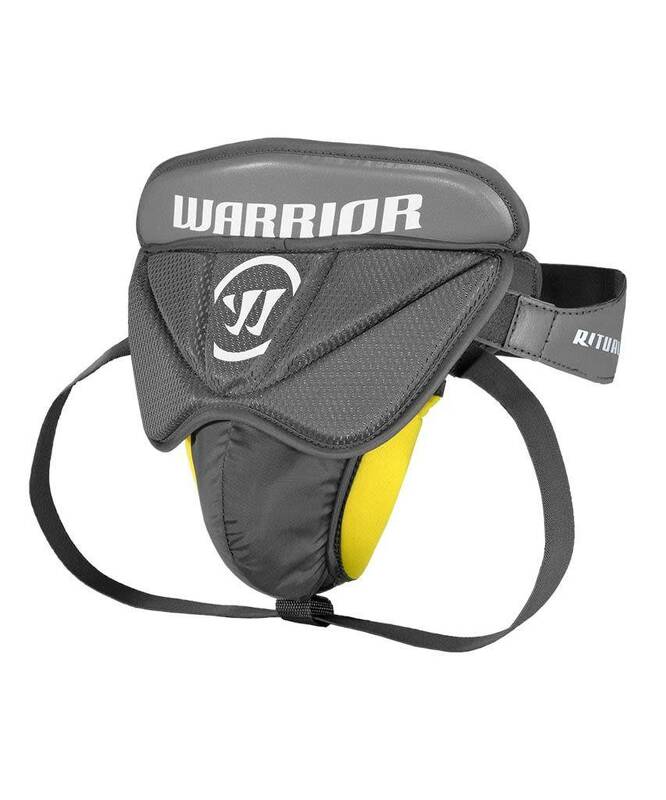 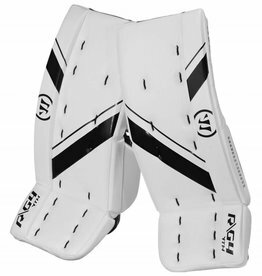 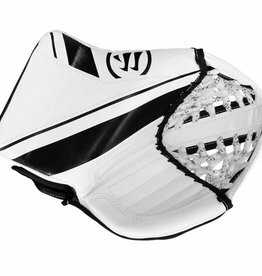 The Warrior Ritual X goalie jock offers goalies a great level of lightweight protection. 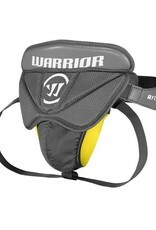 The ergonomic abdomen pad is comfortable and provides mobility allowing the jock to move with the body. 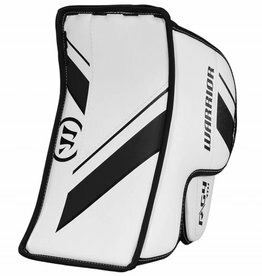 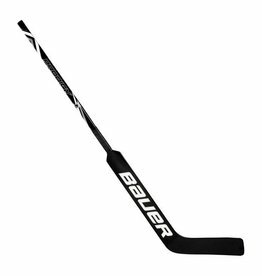 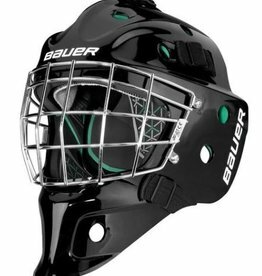 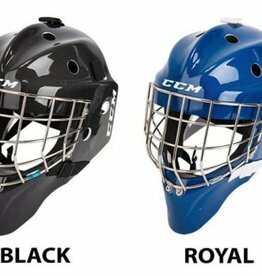 The soft cushioned liner provides additional comfort for the goalie.